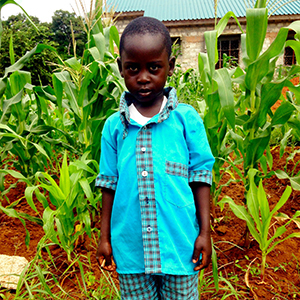 Barrack is a slow learner in class but very quick and energetic when in the field playing football. He loves football. He is also good in social studies and Swahili lessons. He wants to be teacher in future.